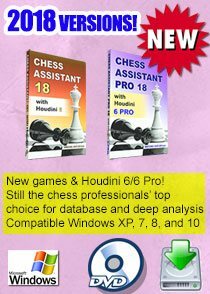 Which City Chess Tournament is the Strongest? Moscow in March! 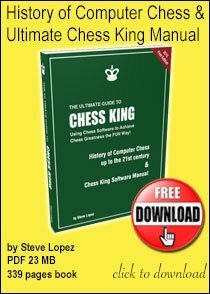 Which city chess tournament is the strongest in the world? It's got to be Moscow. 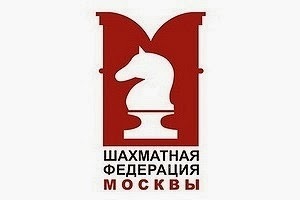 The semifinals and finals of the Moscow Chess Championships will be held in March, at the Central House of Chess. The semifinal tournament will be held from 8 to 18, final - 22 to March 30. Semifinal game days will be Tuesday, Thursday, Saturday and Sunday (8, 9, 11, 13, 15, 16, March 18). Games start at 18.00. 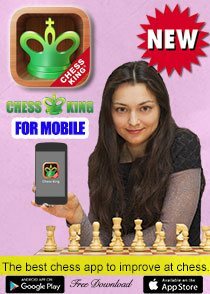 The event will be held in the Swiss system of 7 rounds with a time control of 90 minutes for all games and 30 seconds increment per move starting from move one. 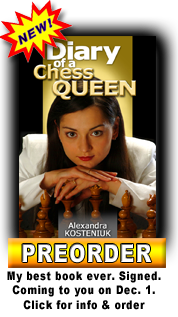 Chess players with FIDE rating on March 1, 2014 of 2350 and above will be able to proceed directly to the final. Players with lower ratings must qualify through the semifinals. I suppose this is one chess tournament everyone keeps an eye on despite the event not figuring in any international chess calendar. 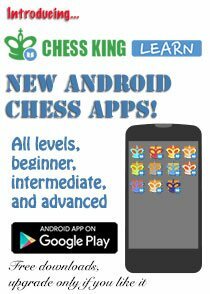 Stay tuned with Chess Blog. 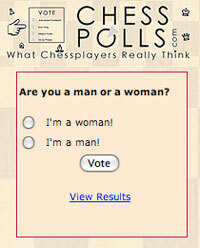 Meanwhile, the official Moscow Chess Federation website: MoscowChess. Agree Chennai has not enough GMs as Moscow. They have one every street corner I suppose. 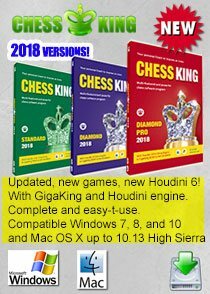 Hail Russia India chess ties.